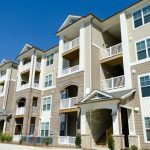 What Is Jumbo Mortgage Financing And How Is It Used? 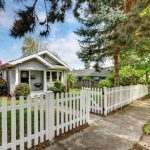 Home » What Is Jumbo Mortgage Financing And How Is It Used? Home prices in most parts of the United States have increased to the point that some are considering jumbo loans for financing. In the context of home mortgages, jumbo loans are those that exceed the limit established by the government wings that purchase home loans and sell them to investors. In other words, jumbo mortgages are those that amount to a figure beyond the borrowing cap set by Fannie Mae and Freddie Mac. The total amount you can borrow hinges on the lender in question. Jumbo mortgages are available with either adjustable or fixed rates. 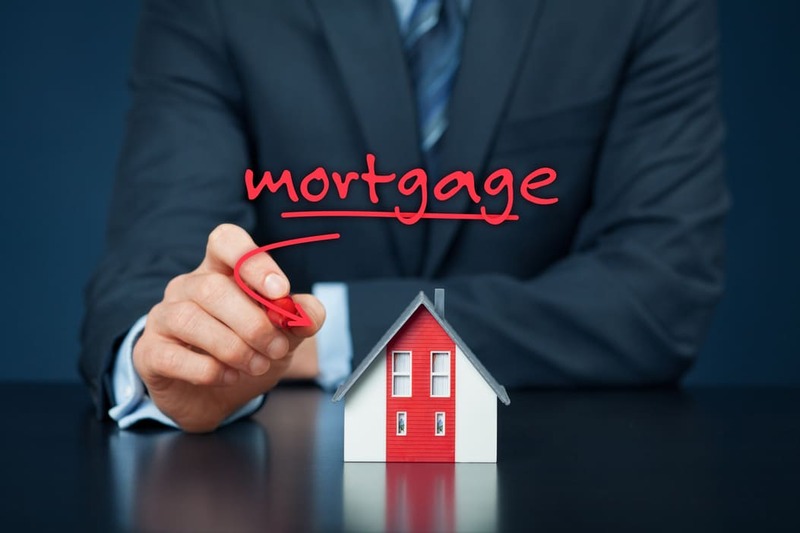 Let’s take a look at why this type of home loan has become so popular. The primary benefit of jumbo mortgages is borrowers are not limited to the limitations set by the fore mentioned Freddie and Fannie. A jumbo mortgage makes it possible to obtain a competitive interest rate to finance your dream home without dollar limit restrictions. However, there is a catch to jumbo mortgages. The interest rates on such mortgages are not set in stone. This interest rate is likely to fluctuate throughout the life of the loan. There is no guarantee the interest rate on a jumbo mortgage home loan will be lower or higher than the conforming mortgage rate. It is best to think of this type of home loan as a convenient means of financing a property. There is no need to obtain two separate conforming home loans to finance the house you have your eye on. Opt for a jumbo home loan and the process will be streamlined. Those who would like to finance the majority of the home’s cost instead of tying up their cash will find the jumbo mortgage especially attractive. It is not easy for every home-seeker to obtain a jumbo loan as this type of financing has fairly strict standards for qualification. The underwriting guidelines for jumbo loans differ by lender. If you cannot come up with the considerable down payment or if your credit score does not meet the standards for the loan, you won’t qualify. While a 620 credit score might qualify you for a conforming home loan, you will likely need a credit score of 660 to 680 for a jumbo loan. You will also need at least 10% of the home’s value for a down payment as opposed to the 3% required for a conforming mortgage. So don’t rush into a jumbo loan to snag your dream home. Take some time to consider the pros and cons of this unique type of financing. 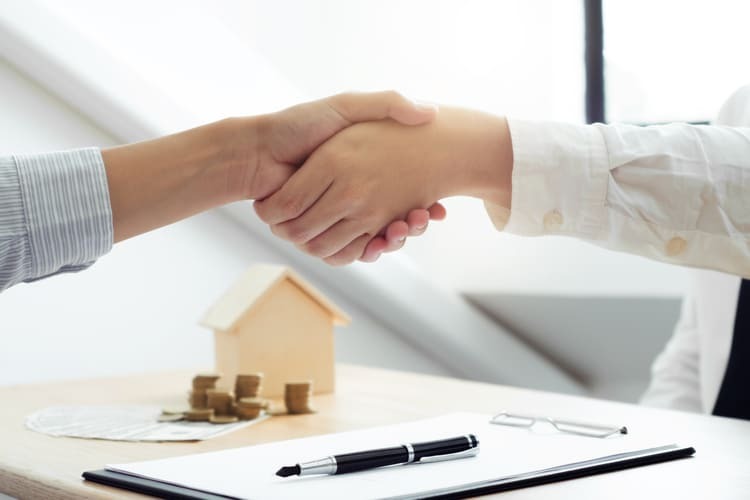 The bottom line is there will always be considerable demand for conforming loans on the secondary market as they are backed by the federal government. The same cannot be said of jumbo loans. The fact that jumbo loans are offered in fewer numbers with higher interest rates should also give you pause. The lender might even have an asset requirement to boot. Consider a jumbo loan in the context of your unique financial situation, carefully weigh the merits of each type of home loan and you will be able to make a truly informed decision. What Is A Mortgage Orphan and What To Do If You Are One? Should You Dress Nice To Fill Out A Loan Application?